Bulgarian tourism has shown a steady upward trend over the past four years, reaching a more than 31 percent increase in the number of tourists over this same period. Last year the growth rate, compared to 2017, stood at 4.4 percent, with the overall number of tourists in excess of 9 million – more than the entire population of the country. As of the end of 2018, however, the sector started to wilt and to slip down the slope of its own success. Forecasts for 2019 are not particularly optimistic, and observers say that the tendency of a drop will continue in the number of tourists coming from the most important markets for Bulgaria – Germany, Turkey and Russia. 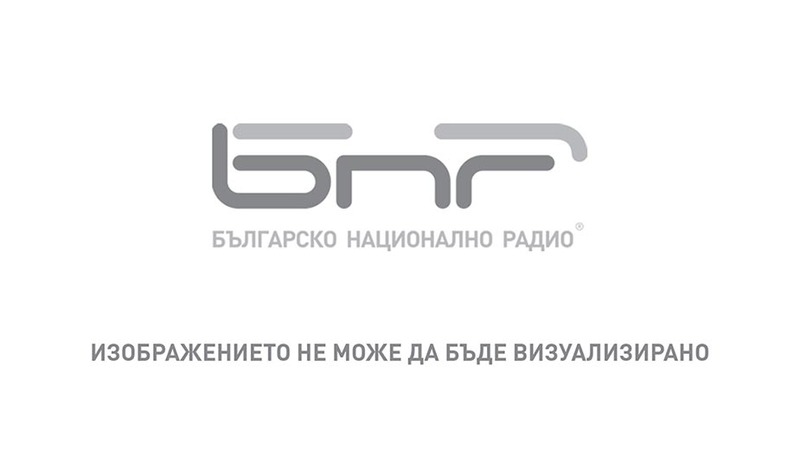 After three years in a row in which Fraport Bulgaria registered a 50 percent increase in air traffic, now, for the summer of 2019, the concessionary of the airports in Bourgas and in Varna is expecting the number of passengers to go down – from 5.5 million to 5.1 million. To the list of principal markets for Bulgaria’s tourist product, the company adds the UK with an expected increase of 15 percent, Poland with 7, and the Czech Republic with growth expectations of 13 percent. The situation is not dramatic, Minister of Tourism Nikolina Angelkova says, and adds that she sees a potential for the coming summer season in tourists from Romania, Greece, Serbia, North Macedonia and Israel. As a matter of fact, it was the tourists from these same countries that saved the not particularly successful winter season, filling hotels and ski slopes in Bansko, Borovets and Pamporovo. Labour shortages seem to be a major problem in the industry. Bulgarians do not want to spend several months a year working at the seaside or in the mountains for a pittance. That is why a special programme is now in place to attract foreign nationals to work as waiters, kitchen staff, in housekeeping and other kinds of human resources most of all from Ukraine, Moldova, Belarus. 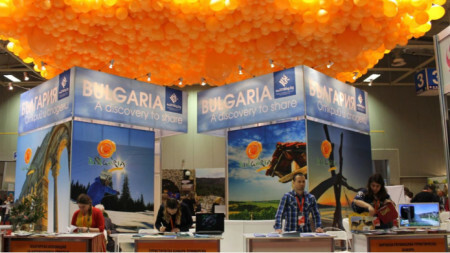 As it turns out, however, staff from abroad is not a real alternative to qualified local staff, so the Ministry of Tourism has been focusing on turning Bulgaria into a year-round tourist destination. A target that is feasible, since the country has sea beaches, but also ski slopes in the mountains, and a rich culture and history, beautiful nature and a temperate climate. The country is also close to top of the list of European countries in the number of mineral springs and SPA centres, it has colourful folklore traditions and a diverse archaeological heritage, it has wonderful wines to offer and a delicious Balkan cuisine. Now, in the run-up to the active summer season efforts are focused on measures to minimise the expected drop in the number of tourists. In this respect much reliance is being put on Bulgarian tourists. For this purpose the Ministry of Tourism declared a Year of Domestic Tourism and suggested to hoteliers that they start offering “three nights for the price of two” packages. It is true that the number of Bulgarian tourists has been going up, and hoteliers and restaurant owners say they are the best paying customers they have. But attracting them to the country will be no easy task, as more and more Bulgarians opt to go to neighbouring Greece, Turkey, Serbia, North Macedonia and other Balkan countries which are close by and are affordable. Last year Bulgarians travelled abroad 6,698,526 times, the Ministry of Tourism says. 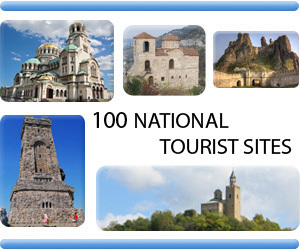 The Travel Expo tourist exhibition will be held in November this year at the National Palace of Culture in Sofia. It will be directed to end users of tourist services only. Tour operators, travel agencies and hotels must guarantee that.. The Bulgarian Black Sea resort Sunny Beach is the cheapest tourist destination for British tourists. That is why Sunny Beach is extremely popular among the British nationals, a new survey carried out in the United Kingdom shows. The.. 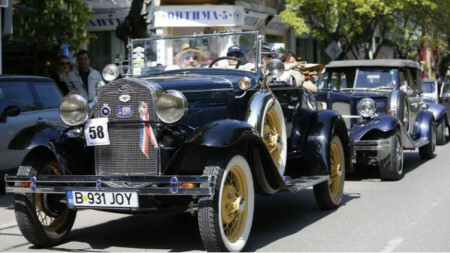 In 2015, the owner of old cars Stefan Ivanov approached the local municipal authorities with the idea to organize a parade of classic vintage cars. His suggestion was positively received and this year the event will be held for the..